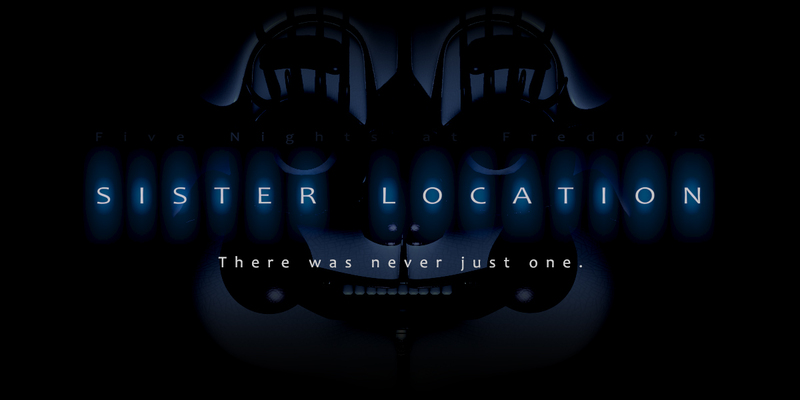 [Horror Game] Five Nights at Freddy’s: Sister Location For Android FREE DOWNLOAD! Hey, what’s going on guys? My name is Akash and today I’m back with another tech post, this time, taking a look at an absolute horror game that will give you some nightmares! So, if you’re looking for horror games for this weekend to play on your phone look no further than Five Night’s At Freddy’s! So, Five night’s at Freddy’s is a very famous game known for it’s simple yet terrifying mechanics and very deep lore. And the best way to experience this game. Is to first check out the previous games from this franchise So that you get an Idea of what’s going on. Check Out The Other Games Of The Franchise. Or if you’re not willing to play all of the games I recommend you to at least read a brief summary of Five Night’s At Freddy’s. Just so that you can get an idea of whom you’re playing as and what does means to the overall story. Or if you know all that, And you don’t wanna buy the game to play it. I have the direct link of the game down below. So that you can download the game for FREE. Welcome to Circus Baby’s Pizza World, where family fun and interactivity go beyond anything you’ve seen at those other pizza places! Now hiring: Late night technician. Must enjoy cramped spaces and be comfortable around active machinery. Not responsible for death or dismemberment. Features all five nights from the PC game.